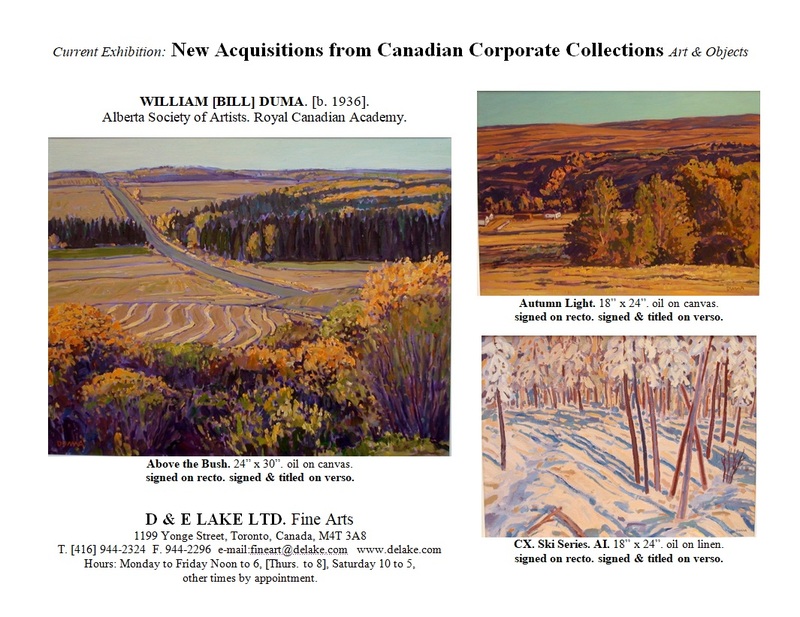 Artists: Frederich Wilhelm Brandtner, Alma Duncan, Bill Duma, Len Gibbs, Brent Laycock, Harold Lyon, Al McMaster, Rafael Meléndez, Michael Morris, Toni Onley, Adeline Rockett, Peter Templeman, Ai Weiwei, etc. Objects: King George IV Coronation Album prints [John Whittaker, London]; George IV Coronation Banquet Admission Ticket, Westminster Hall [James Whiting and Robert Branston, London]; The Dominion Bank 150th Anniversary Commemorative Coin Bank; 19th Century British Desk-Top, Stationary Box Calendar; 2008 Beijing Olympics Official Bird’s Nest National Stadium Souvenir; Mexican Silver Presentation Miner’s Lamp, etc. 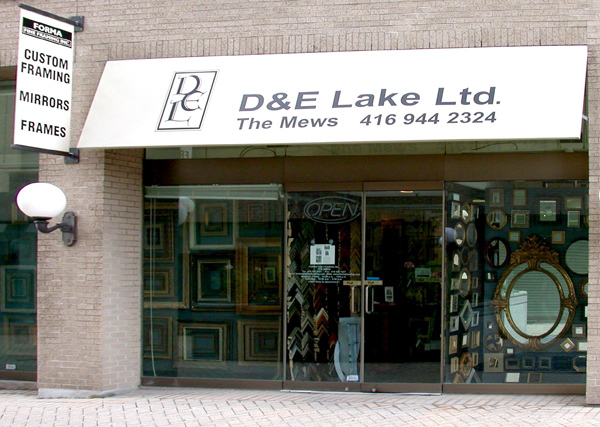 Copyright © 1999-2014 D & E Lake Ltd.